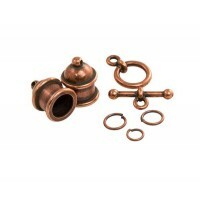 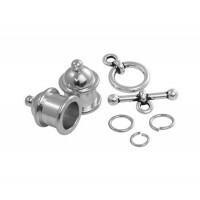 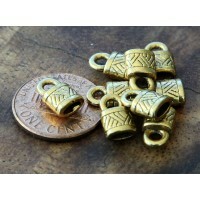 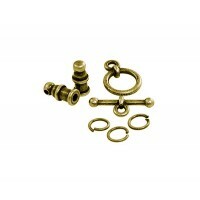 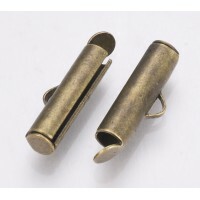 These cord ends are plated with copper that has been oxidized for an antique finish and are designed to fit 2mm round cording. 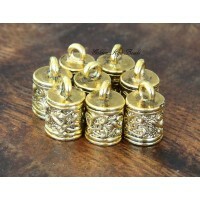 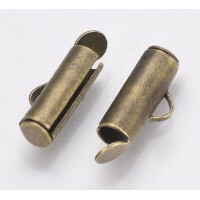 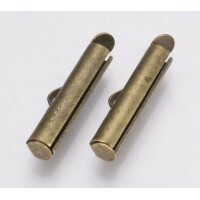 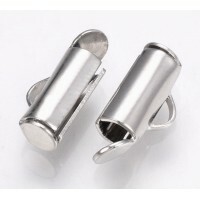 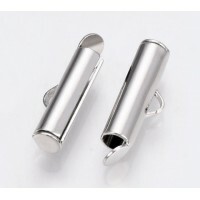 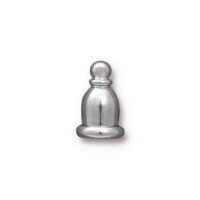 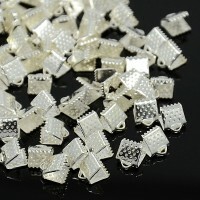 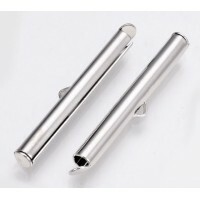 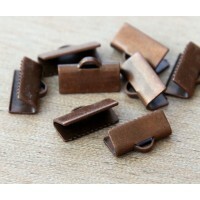 They are perfect for finishing leather necklaces and bracelets with the use of high quality jewelry glue. 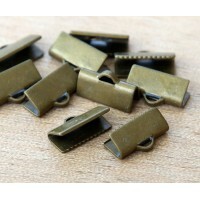 Simply dab a dot of glue inside the cord end, push the cord inside and wait for it to dry! 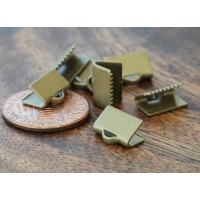 These small cord ends can also be secured by pinching it inside of crimping pliers and slightly denting the metal to hold the cord in place.